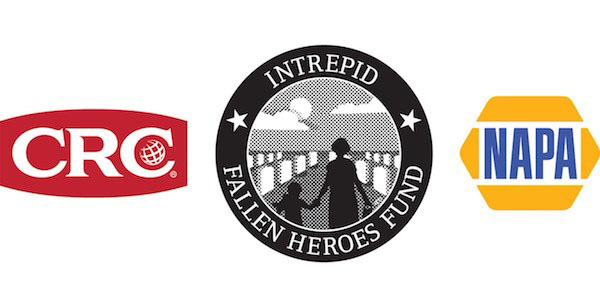 CRC Industries is partnering with NAPA AUTO PARTS to support the Intrepid Fallen Heroes Fund (IFHF), a not-for-profit organization that serves United States military personnel suffering from Traumatic Brain Injury (TBI) and Post-Traumatic Stress (PTS). IFHF builds world-class treatment centers that provide the best TBI and PTS care, helping servicemen and women to continue to serve on Active Duty and enjoy a productive life. Since 2000, IFHF has raised over $200 million for facilities, programs and financial support benefiting the United States military community. 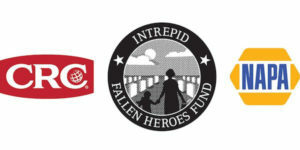 CRC is providing consumers the opportunity to support the Intrepid Fallen Heroes Fund when they purchase select popular CRC products, including CRC BRAKLEEN Brake Parts Cleaner, at participating NAPA AUTO PARTS stores. CRC will donate a portion of its sales during the months of September and October to IFHF. Consumers should look for the military-themed CRC product displays in stores and special product promotions benefiting IFHF at NAPAonline.com. CRC will also donate $100 for each CRC SmartWasher Bioremediating Parts Washing System kit sold through NAPA AUTO PARTS between September 1 and December 31, 2018.